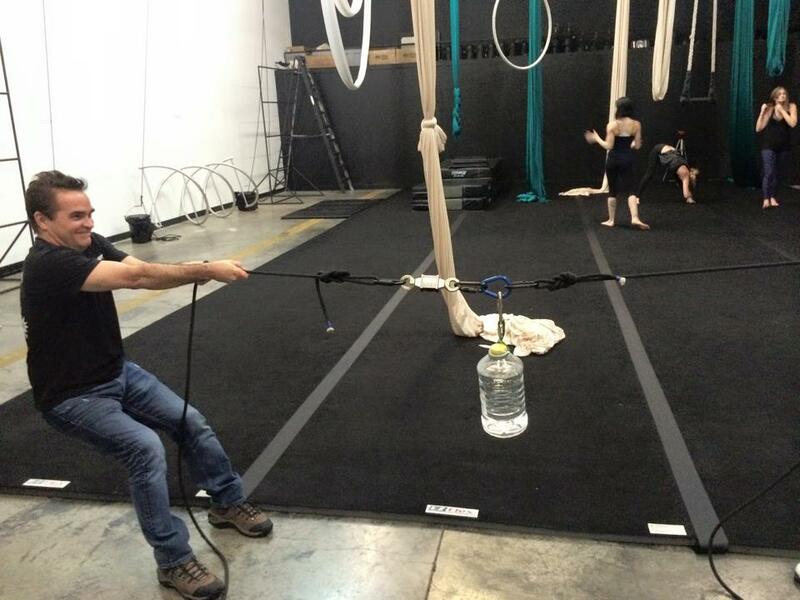 focused toward the rigging needs of aerial, circus, and stunt performers as well as coaches and crew. 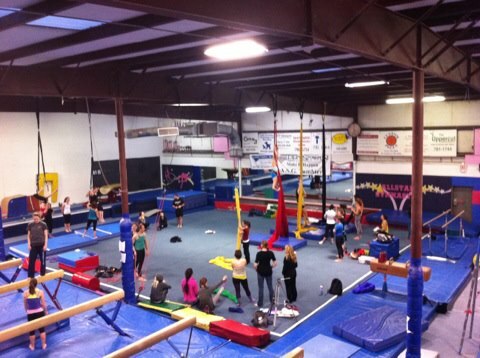 this 6-12 hour training FULFILLS requirements for most "aerial teacher TRAINING" programs. A combination of hands on and seminar, this has been a successful and well RECEIVED series of workshops. contact to book one in your area. TAILORED to your needs, we have developed performer rigging training to update your existing crew, expand on current rigging practices, build standards and safe practices for production teams and more. 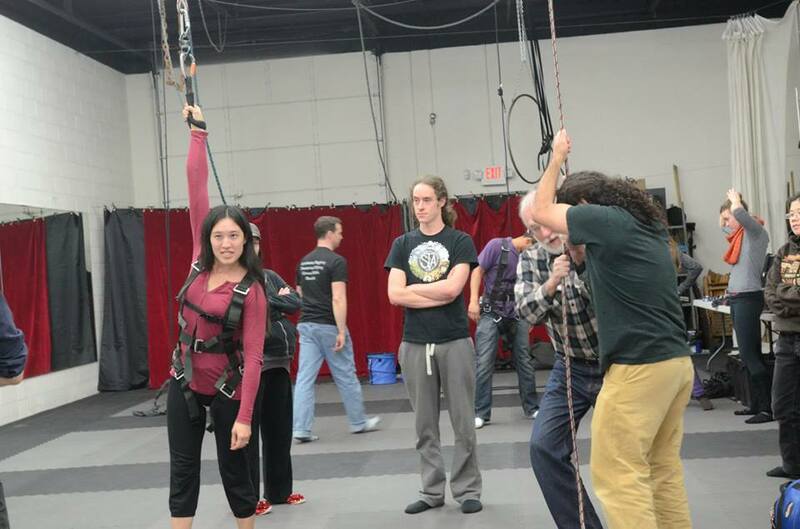 we have crafted specialized TRAINING for theatre directors, TECHNICAL directors, circus companies, unions, stunt troupes, and more. "Great event! brett copes (from Fight or flight) really knows his material and delivers it in a memorable anecdotal fashion. Everything he says has direct application value. He organized my fears about rigging and gave me room to layer in intelligence and community as tools as well as handbooks and formulas. Students were taking copious notes as he began and by the end, the room became still and focused, integrating what Brett was saying into their aerial landscape. Brett tells the truth without being dogmatic. I will not forget what he said today, nor will anyone else."